Please use this form to send a general enquiry to Sydney South Driving School 24 hours a day, 7 days a week. We will respond within 24 hours of your online query. 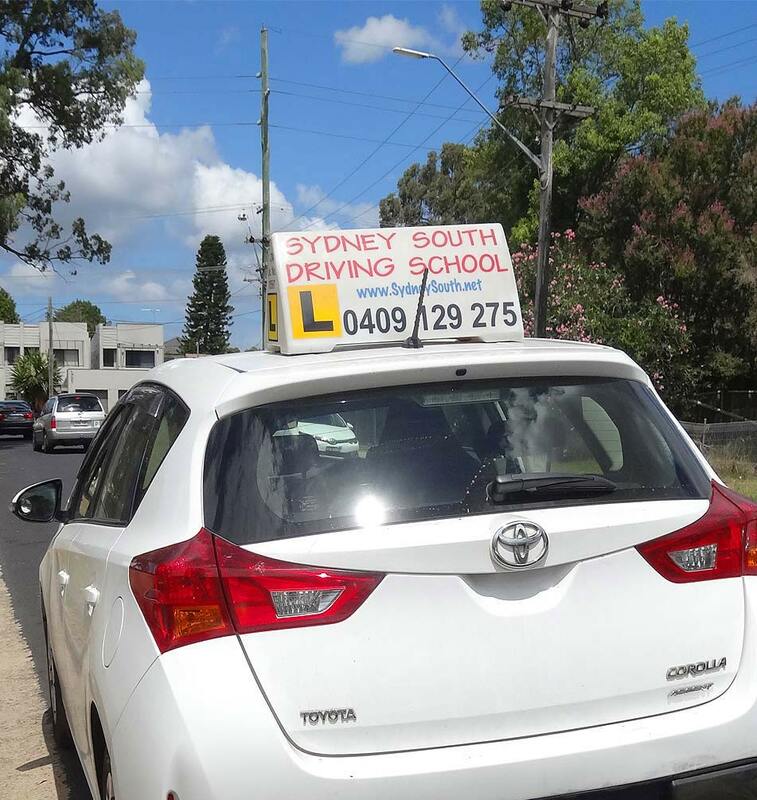 Sydney South Driving School will pick up from any location and also drop off at any location convenient to you. Ambarvale, Camden, Campbelltown, Currans Hills, Eagle Vale, Leumeah, Glen Alpine, Glenfield, Harrington Park, Ingleburn, Kearns, Macquarie Fields, Minto, Mt Annan, Narellan, Raby, Rosemeadow, Ruse, St Andrews, St Helen Park, Woodbine.